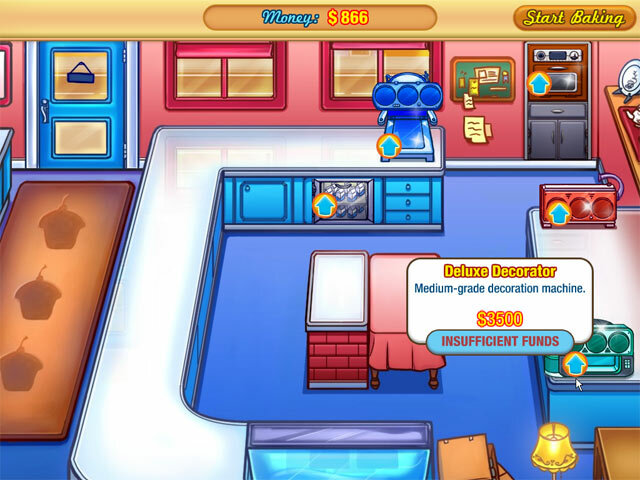 Help Jessica transform her aunt's failing old bakery into a complete success. 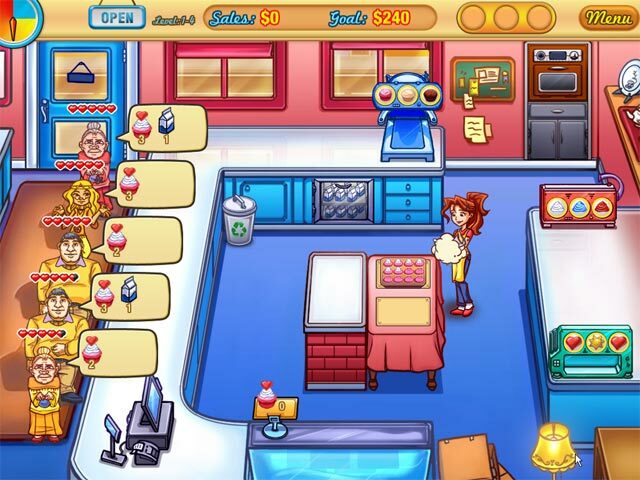 Get Jessica's Cupcake Cafe up and running!Help run Jessica's Cupcake Cafe!Help Jessica transform her aunt's failing old bakery into a complete success. 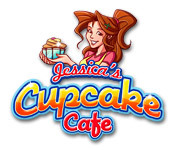 Get Jessica's Cupcake Cafe up and running by attracting plenty of customers with delicious recipes and a hip atmosphere. 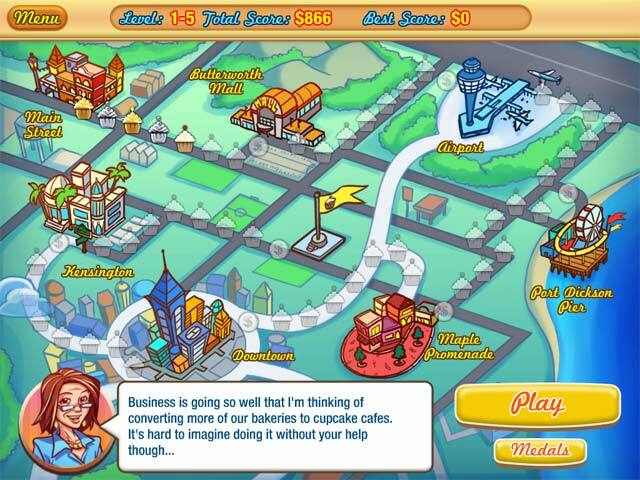 Use your Time Management skills to earn as much money as you can, open up brand new shops, offer more tasty items, and upgrade your equipment. Keep the candy-coated cupcakes coming to please your clientele!